Wire splice and repair kit. 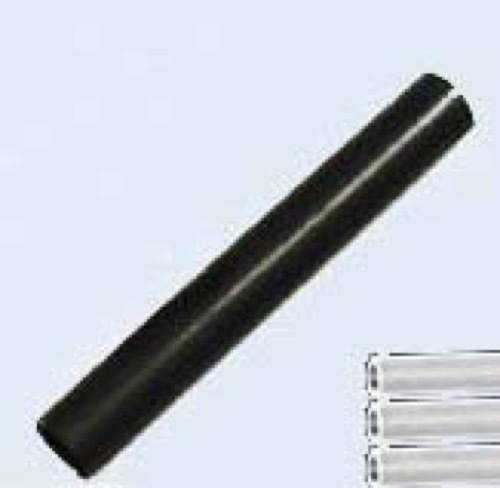 Heat shrink tubing with connectors. A heat source is required. This can be a propane or butane torch, lighter, or electric heat gun. Wires must be clean.